Don’t forget about St. Nick! December 5, 2013 needswagLeave a Comment on Don’t forget about St. Nick! 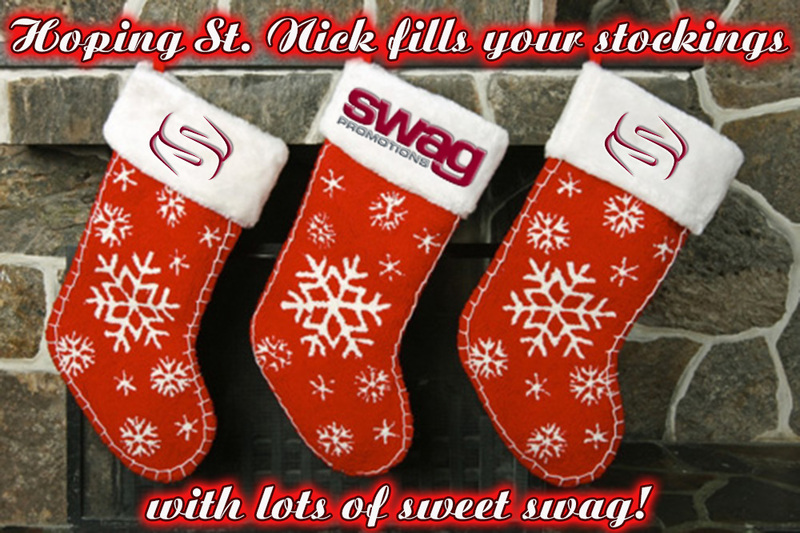 A friendly reminder from your friends at SWAG, St. Nicholas arrives tonight! Previous SWAG Loves Pets too!